More and more hotels use a property management system nowadays. Different provider are able to send room availabilities via an interface to caesar data. This simplyfies the maintenance and management of contingents a lot and saves time and effort. 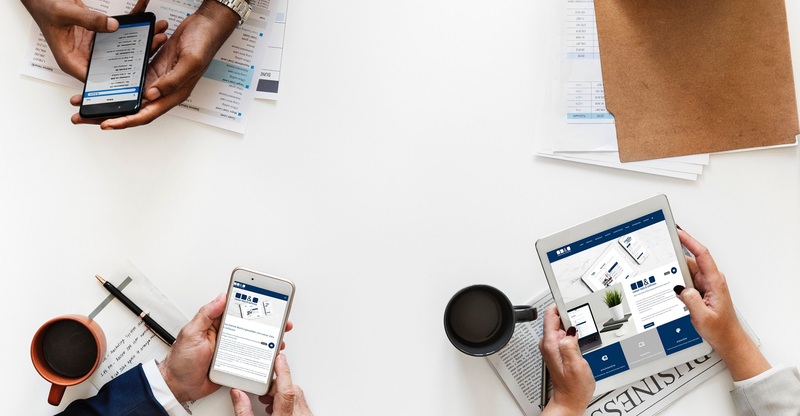 Channel Management Systems are software programs, which enables the user to maintain different booking channels simultaneously. Data changes are send automatically to the particular hotel portal (HRS™, hotel.de™, Booking.com™, etc.)  and to caesar data & software. Benefit of the successful business of trivago™ and post your available rooms and the rates onto trivago.de, trivago.at and trivago.ch with a direct link to your own website. With the innovative search engine technology of trivago™ your rates will be scanned directly and your best offers will be posted on trivago.de.